GolfMark has been recently updated and enhanced to better meet golf club requirements in today’s challenging commercial landscape, with an increased focus on improving business practices and development while also supporting the delivery of the club priorities within the forthcoming England Golf Strategic Plan 2014-2017.
:: Recruitment & Retention– supporting your club to attract new members and increase the participation of existing members. :: Management & Sustainability– helping to develop your club through practical business planning. 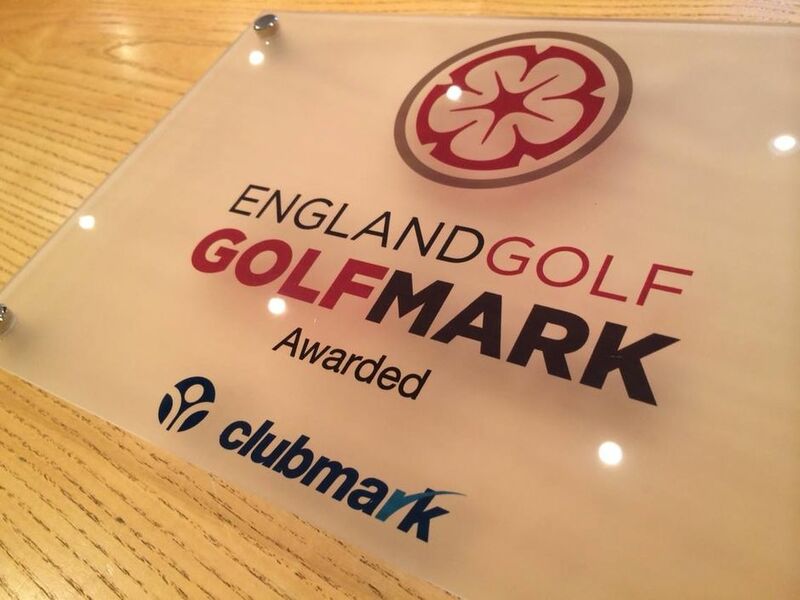 If your club is interested in gaining Golfmark accreditation a full explanation of the scheme including the benefits, rewards and recognition packages can be found at www.golfmark.org where clubs can also register online. > HOW CAN I GET INVOLVED?